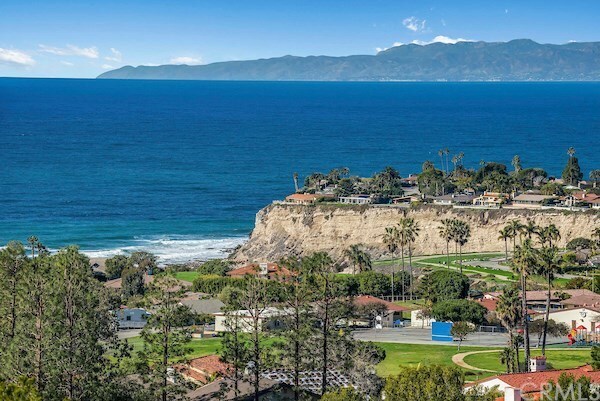 Sweeping Ocean and Coastline View in PVE - incredible opportunity for smart investors and savvy buyers in a highly desirable location PVE- Lunada Bay. First time on market. This home stands ready for your transformational touch. Bring this original home into modernity, reaping the benefits of its remarkable location, and spacious lot sitting on 15,212 square feet and also adjacent to city parkland. Start the day with your morning coffee enjoying your exclusive unobstructed view of the Ocean, Coastline, and Santa Barbara Island. End your day with a glass of wine, chasing the glorious sunset. This rare diamond in the rough will be an incredible home and value for generations to come, just a short walk to award winning schools. Create your own ocean view oasis like youâve always envisioned. Property to be sold AS-IS.